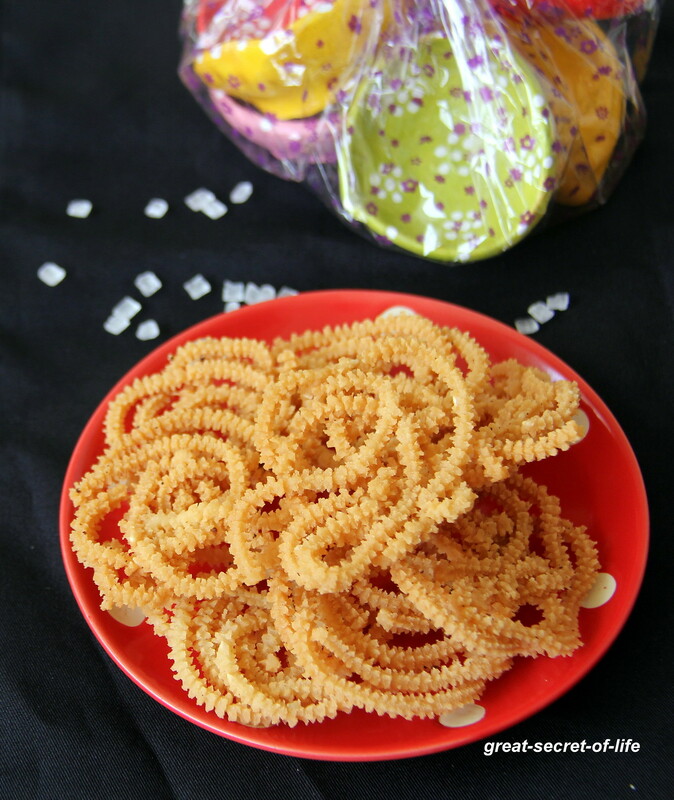 This is yet another variety of murukku. But this is slightly sweeter. 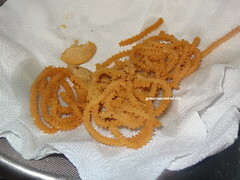 This is so soft and very flavourful murukku. 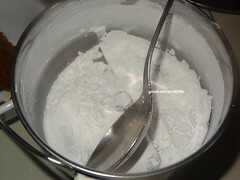 Kids love it. 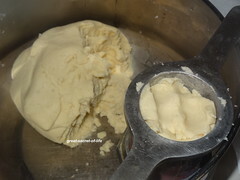 This is one of the recipe that I know practiced in our family from generation to generation. 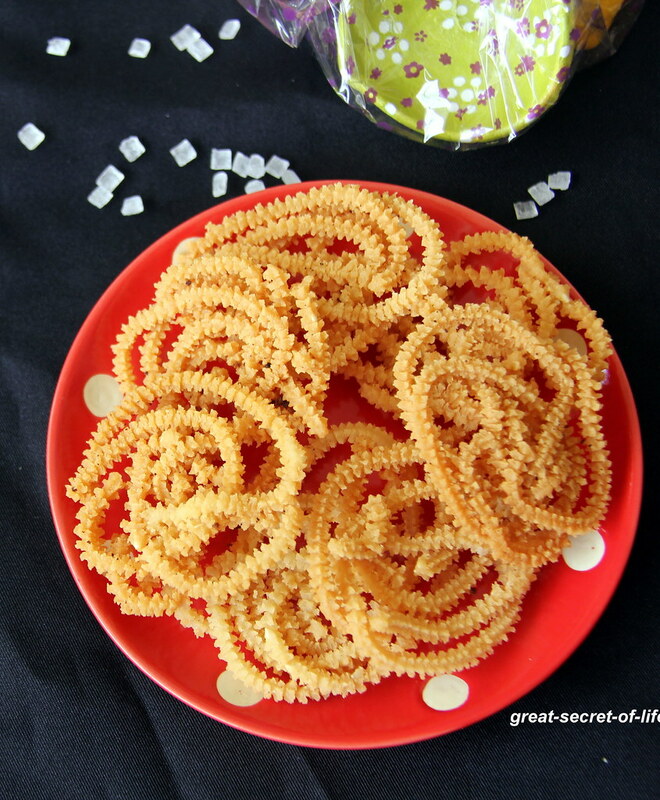 This mildly sweeten Chakli will disappear very fast for sure. 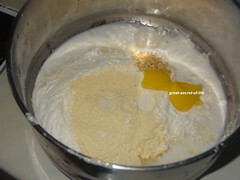 I had roasted Moong dhal powder if don't just dry roast moong dal and grind to fine powder in blendar or food processor. 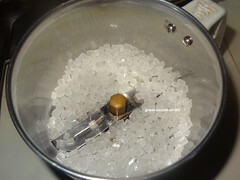 Grind sugar candy to fine powder. 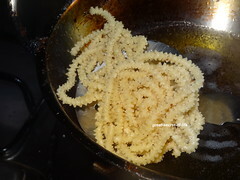 In a bowl take rice flour, moog dhal flour, Ghee, Salt, Sesame seedsCoconut milk and sugar candy powder. 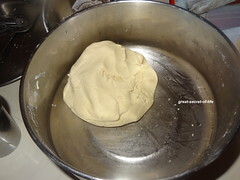 Make a smooth dough by adding water little by little. 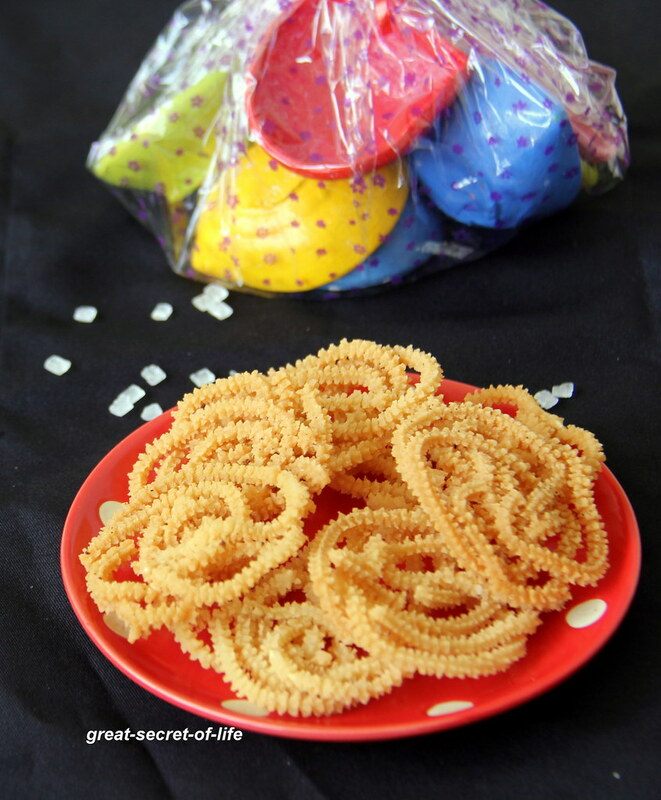 I never know in maghilampoo murukku there is sugar candy powder..Tasty treat for diwali.Happy diwali veena.